The act of sending a real card isn't dead. Isn't it nice to get a card in the mail? A real card. 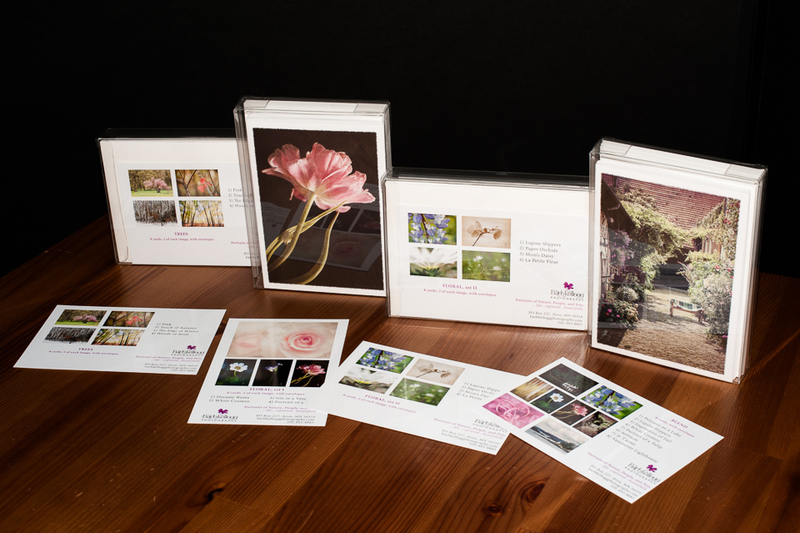 Something just for you, sent with thought and caring by someone you know.I created these four boxed sets out of some of your favorite photographs of mine.